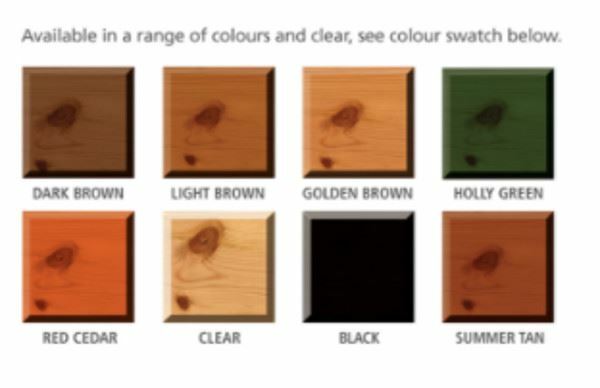 The colour swatches are an indication only and representative of the product applied to clean new/pale timber. 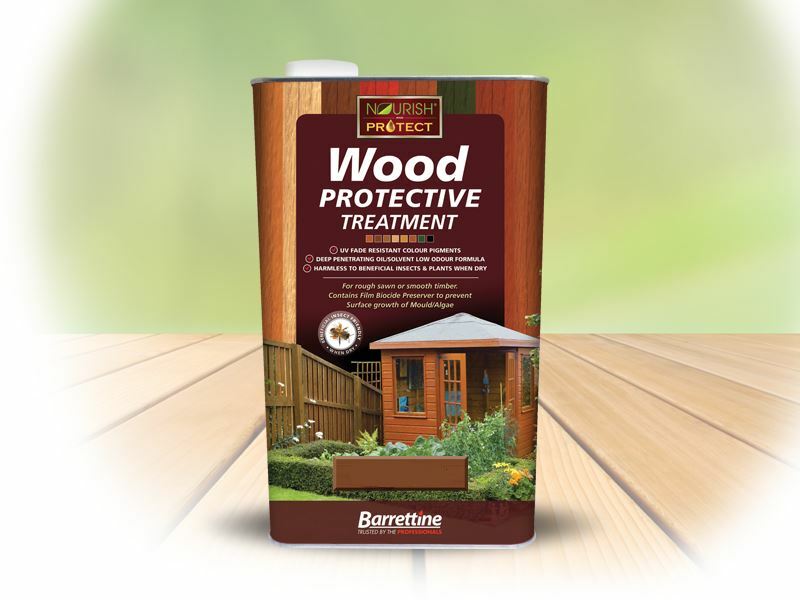 The final colour finish can vary considerably due to the age, type & condition of the timber being treated. We always recommend carrying out a test area first in an inconspicuous area to make sure you are happy with the final dried colour.